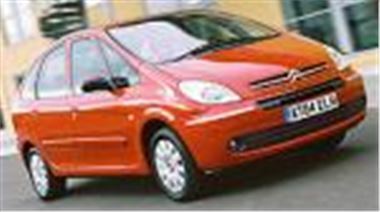 www.uk-car-discount.co.uk offers Brand New Euro 4 Engine Un-Registered Citroen Picasso diesels. FREE Delivery. Prices quoted include 12 months VED, 1st Registration Fee, Metallic Paint all Included and yes FREE Delivery to your home or place of work. All colours available call to secure your vehicle for delivery on the 55 or 06 Plate. All Vehicles UK dealer supplied with full 3 year manufacturers warranty.